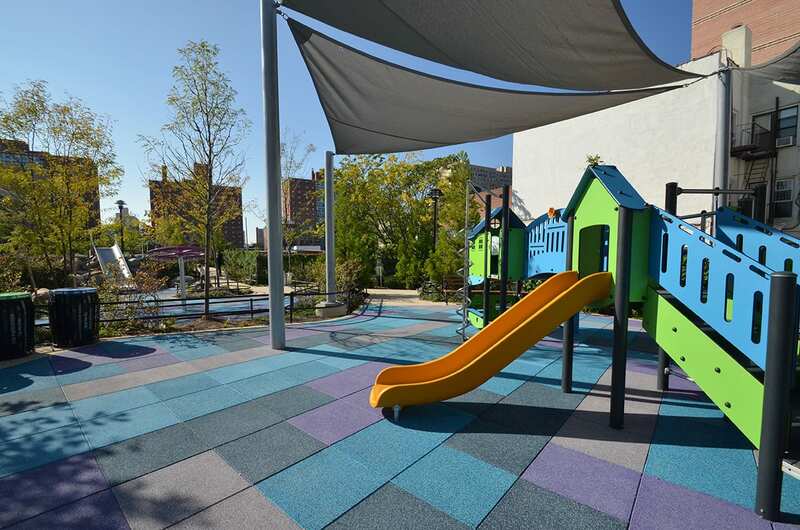 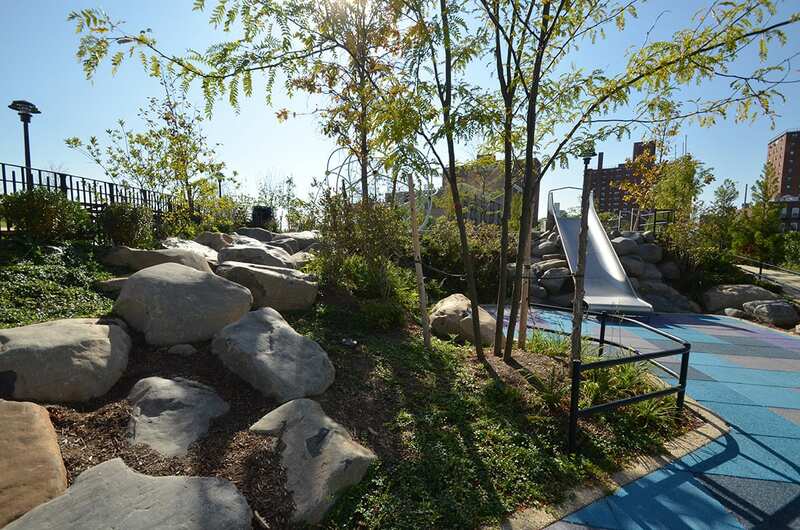 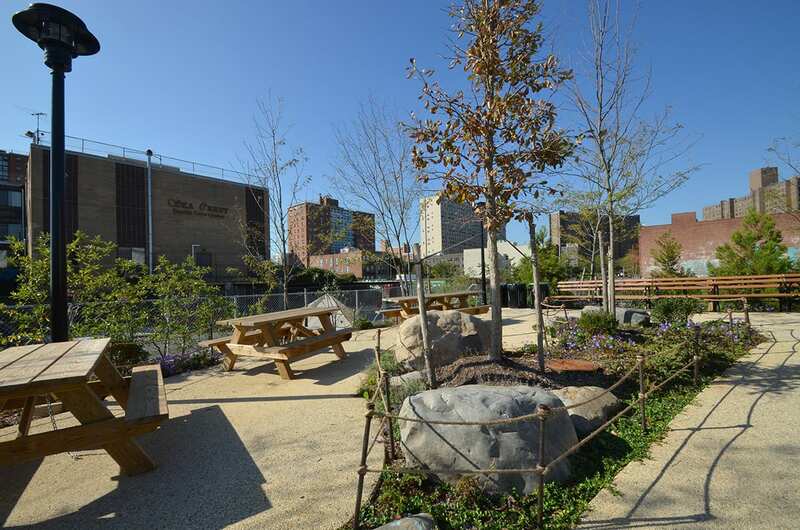 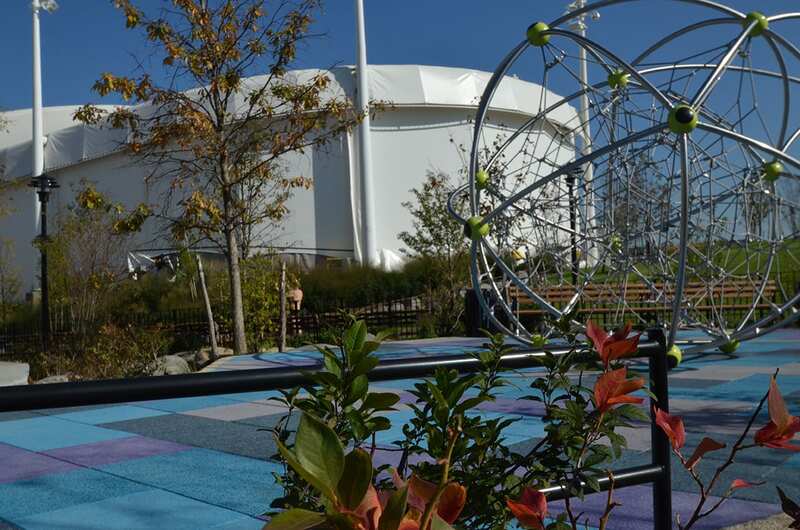 Brooklyn’s Coney Island is the site of this new open space community centerpiece which opened in Spring 2016. 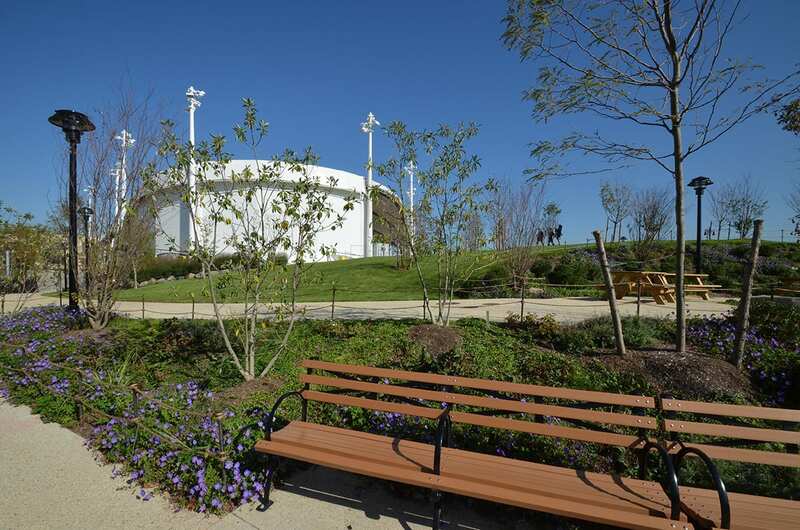 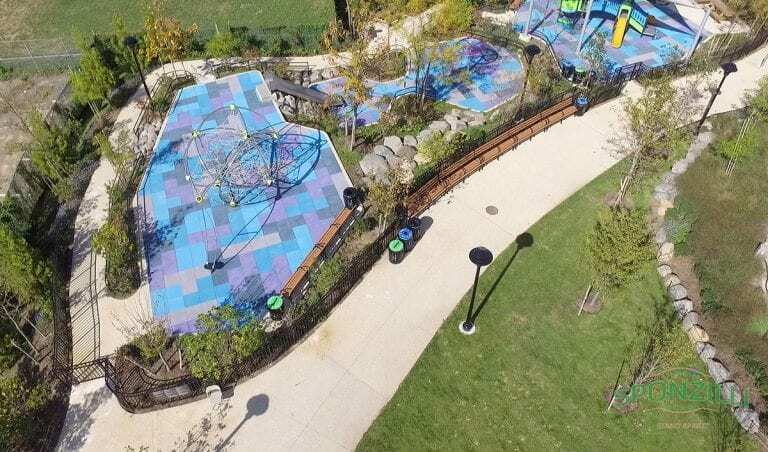 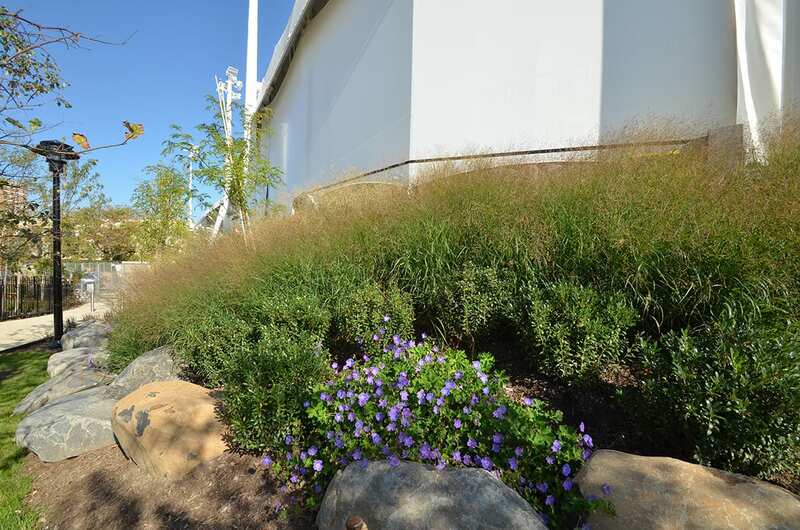 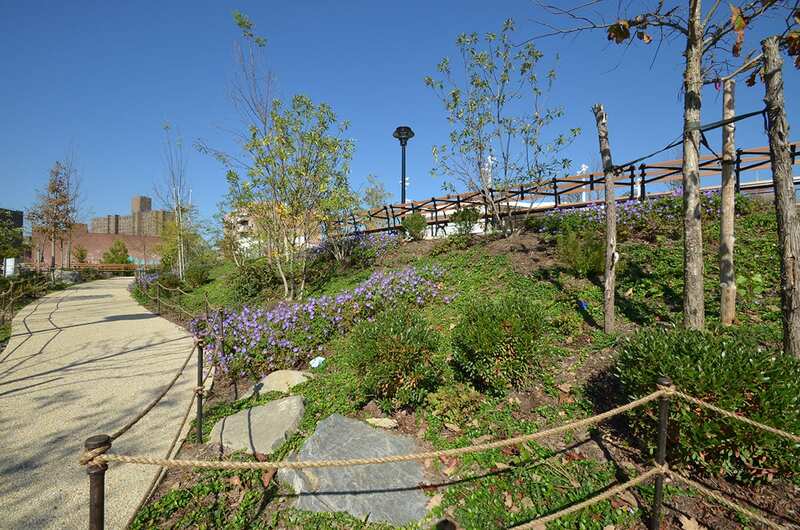 Sponzilli Landscape Group has installed the new parks landscaping with over 20,000 perennials, hundreds of trees, shrubs and evergreen plantings to enhance meandering paths of this beautiful new seaside park for year-round enjoyment. 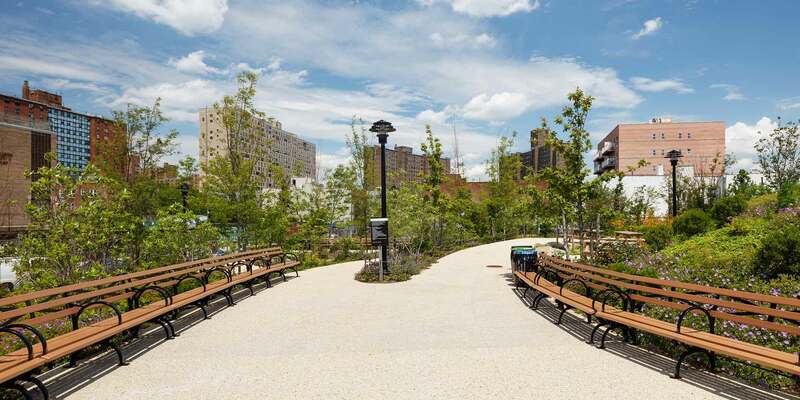 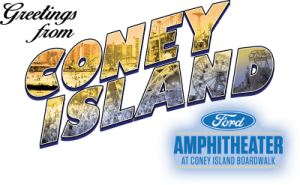 This renewal process replaced deserted and empty landmark space, converting the area into a Brooklyn destination that includes a 5,000-seat open air Ford Amphitheater for concerts and performances and the Seaside Park complete with playground, picnic areas, and open spaces. 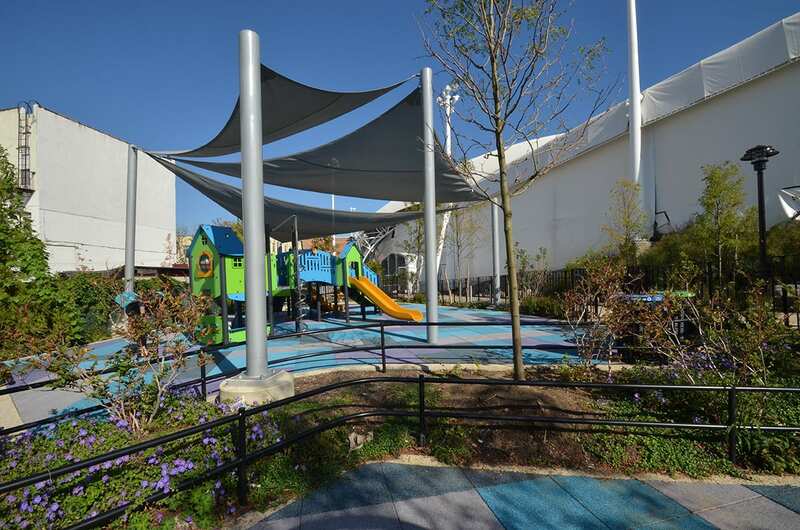 The park will be open year-round.